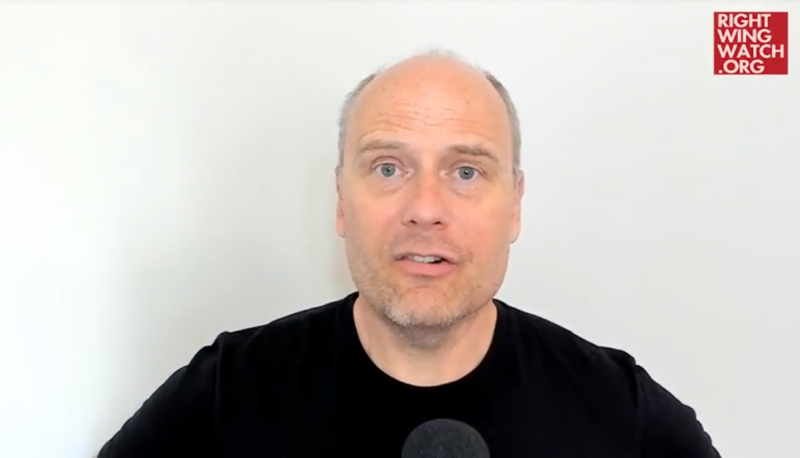 Stefan Molyneux, a prominent far-right YouTube personality, said in a video uploaded yesterday that the woman who shot and injured three people before shooting herself fatally at YouTube’s headquarters on Tuesday had “wasted her beauty” by pursuing internet fame instead of having children. Molyneux took a tangent to discuss the how he believed the shooter had attempted to use her beauty to become famous, which largely proved unsuccessful. Toward the end of the aside, Molyneux mentioned that she had reportedly been demonetized on YouTube, which removed her ability to collect advertising revenue from uploaded videos. He proposed the idea that failing to support herself financially as a YouTube personality, combined with the fact she was 39 years old and had not had children, may have played a role in her ultimate decision to commit the violent attack. “It turns out that everyone around her was right and she was wrong. And if she’s wrong, it means that she wasted her beauty. She wasted her youth. Because I don’t care how many sit-ups you do, the eggs age anyway. You can put on your makeup, you can get your Botox, but there’s no plastic surgery for the quality of a woman’s eggs,” he said.